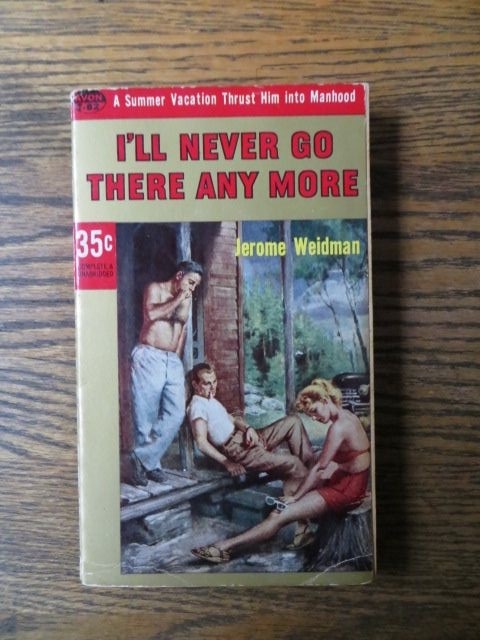 A short section of this novel provided the basis for the great 1949 film noir House of Strangers. 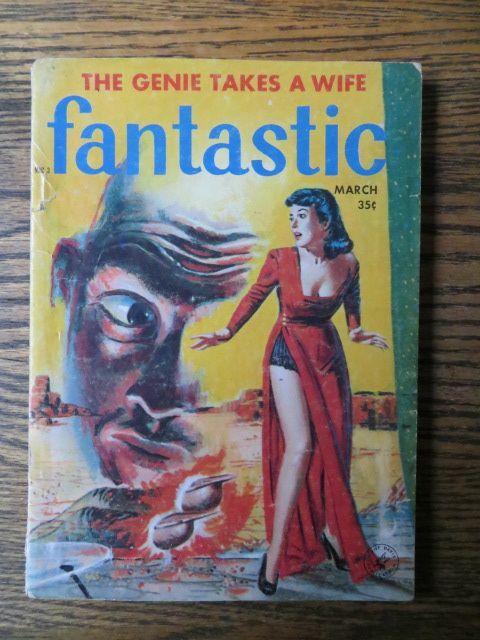 This features a fine ghost story entitled The Girl in the Mirror by E.N. Sargent. 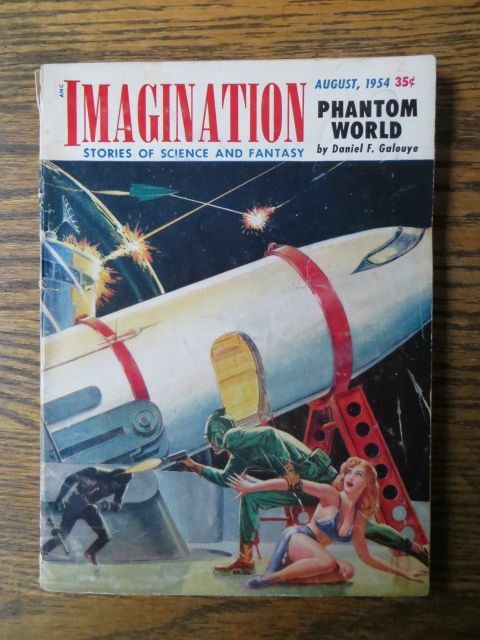 I’m reading a story in this now about a burlesque dancer in outer space! 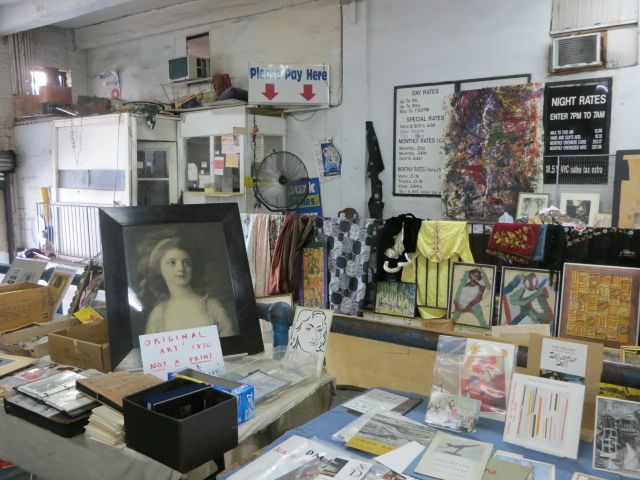 But the flea market, which has been in this garage for twenty years, is now a memory. It closed last weekend on June 29, 2014. I’ve heard the building is going to be demolished to make way for something new. 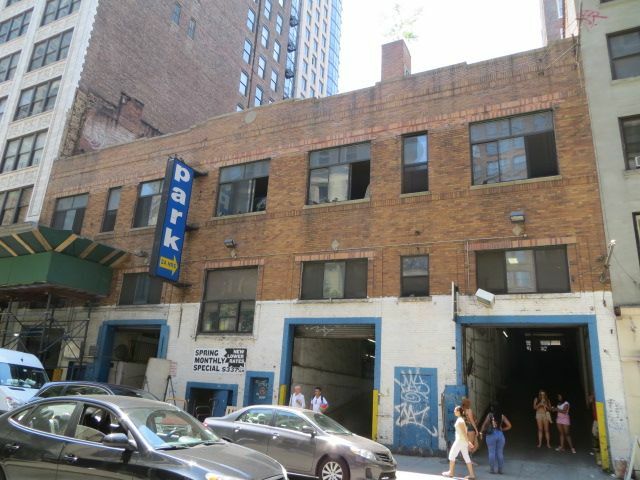 The market was on two levels of this garage. Always a fun place to browse. Some vendors will relocate to an outdoor market nearby. A 19th century painting, a modern abstract, and the garage rates during the week. 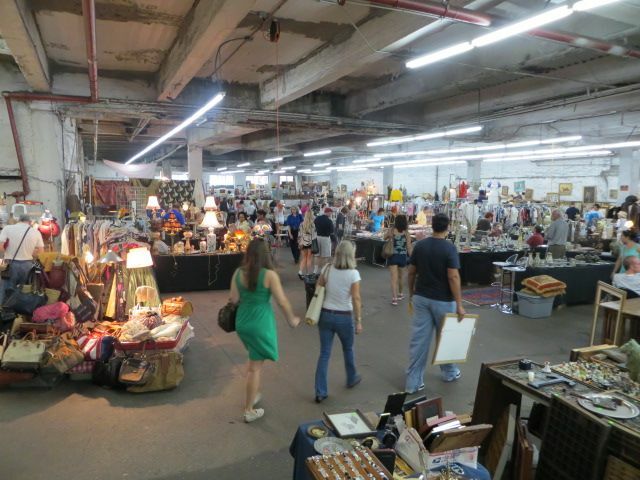 I frequently went here for the inspiration that only vintage things can bring, as well as to meet and see friends. 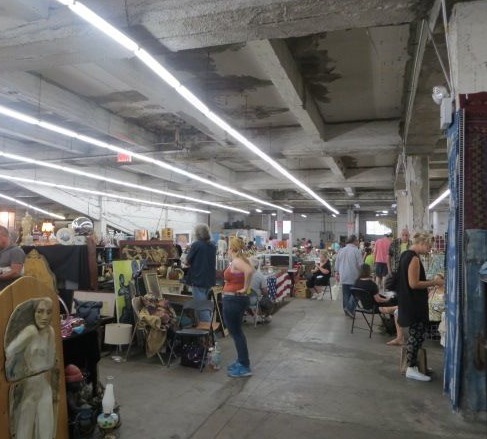 Some of the vendors will relocate to an outdoor flea market about a half a block away on 25th Street between Sixth Avenue and Broadway. But the Garage, even as cold as it got in winter or as hot as it got in the summer, will be sorely missed!